The family of a 12-year-old Galion girl who was diagnosed last week with four tumors is asking the community to gather today at Heise Park to show support for her. 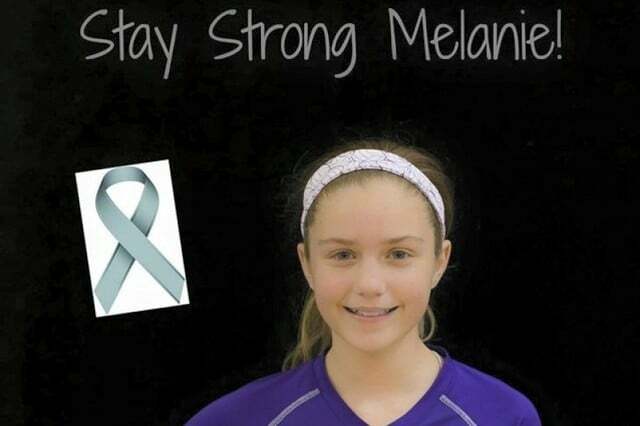 Melanie Wheeler, a sixth-grader at Galion Middle School, is being released later this afternoon from Nationwide Children’s Hospital to come back to her Galion home. A gathering will be held sometime after 4 p.m. to welcome her home. The time of the event will depend on when Melanie is released this afternoon. We will update here when we are updated from the family. Participants are being asked to meet at the Heise Park pavilion, where they will line the road through the park. Participants are also asked to wear grey and orange to show the colors of Wheeler’s cancer. Signs of support are also encouraged. A GoFundMe page for Melanie can be found here.